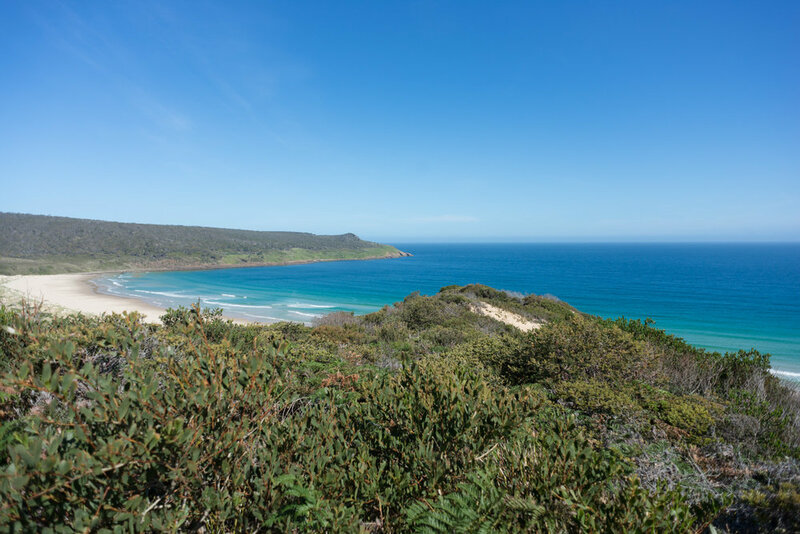 After our dose of fog-chasing on the Cradle Coast, we zipped off to the sandy shores of Bruny Island! We followed the A10 Lyell Highway pretty much the entire way down, making for some very twisty, open-road driving (rally enthusiasts, note this one down). After a short ferry ride from Kettering, we arrived on the island! On our second day, we headed off on the Cape Queen Elizabeth walk. Such a stunning trail along secluded beaches and coastal headlands! I recall going for multiple dips in the ocean that day, thought I must say it looks deceptively warm in photographs — actual water temperatures felt more like Sydney in the middle of Winter! Safe to say, sunset didn’t disappoint! 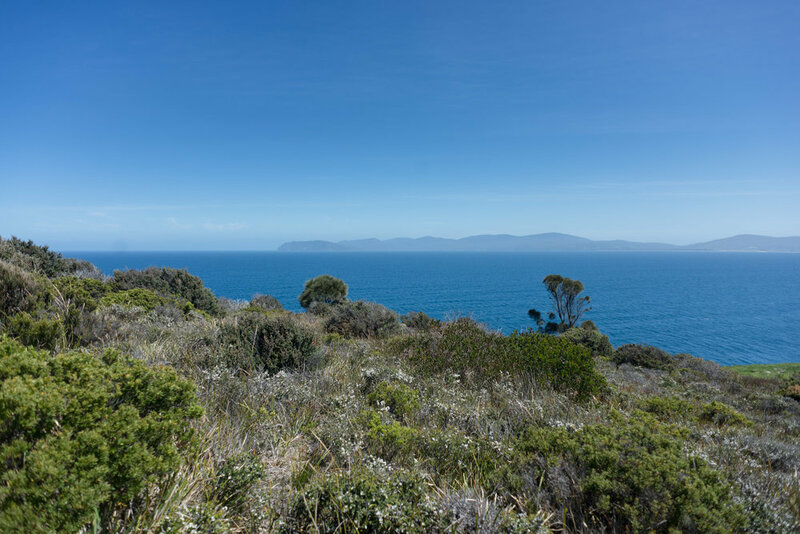 After a few days soaking up the sun on Bruny Island, we headed up to Mount Field National Park (just north-west of Hobart). The warm air seemed to bring out all the creepy crawlies… and snakes… after seeing three slithering reptiles that day (which in my opinion is three too many), we headed off to Cockle Creek in Southwest National Park. Such a beautiful campsite, just footsteps away from the water. 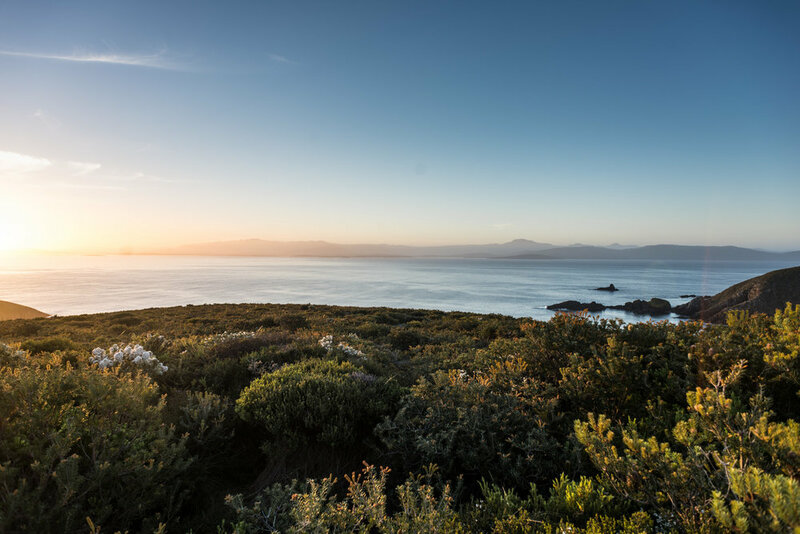 Fun fact, Cockle Creek is the southernmost road-accessible point of Tasmania — if you’re planning on going any further into the park, you’ll have to choose between walking or catching a light plane to Melaleuca! Couldn’t complete this post without a photograph from Hobart!